You may already know that the Guide Dogs for the Blind Association has a centre in Chilworth. Staff there are once again looking for local volunteer boarders willing to care for and provide temporary homes for trainee guide dogs. 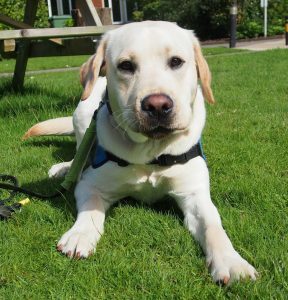 You may already know that the Guide Dogs for the Blind Association has a centre in Chilworth. Staff there are currently on the lookout for those who would be prepared to be ‘committed volunteers’ willing to care and temporary homes for trainee guide dogs. Residents who drive Nissan Leafs (Leaves?) 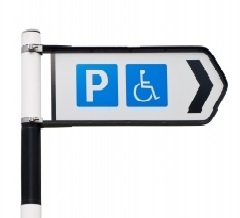 or similar may be interested to know that Southampton City Council now provides thirty free (for an introductory period) charging points spread across five of its multi-storey car parks in the city. Read all about it here.